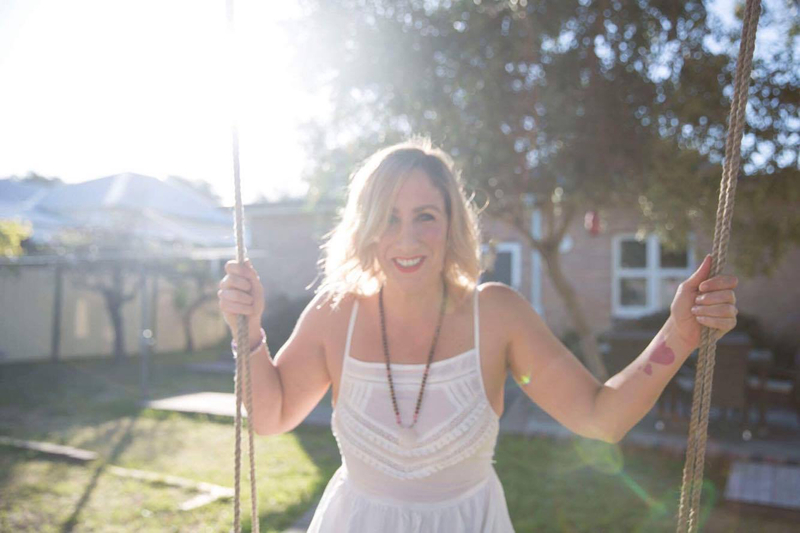 Caryn is a Perth based Yoga + Meditation teacher, Soul Coach, Tantrika and creator of Soul Sparkle, a business built on the foundations of self love. With sparkles, yoga and nutrition as her medicine and holistic wellness being at the forefront of her journey, she is deeply inspired to share her knowledge and experience to illuminate a light in others on their path to self acceptance and knowing their worth. Caryn felt called to work with women who have low self esteem issues, feel stuck, lost and just feel there is more for them in life as she has experienced these issues first hand and overcome them on her own journey. It is her belief that your dream life awaits you but it all has to start with self love. She facilitates workshops and retreats through Soul Sparkle that use yoga, meditation, creativity, nutrition and modern spirituality to bring women together so they can learn the art of self love. Caryn has completed a Nutritional Medicine Degree with The Health Arts College, became a 200hr Yoga Teacher through Power Living Australia, studied Tantra with The Sanctuary of Ananda and has completed a 30hr Certified Meditation Teacher Training , she also has trained in gourmet raw food and loves creating delicious vibrant plant based foods at home and for her retreats and workshops. Caryn brings her soul, humour and light to all who know her and her passion for living a soulful, abundant life is infectious and shines through in everything she does.